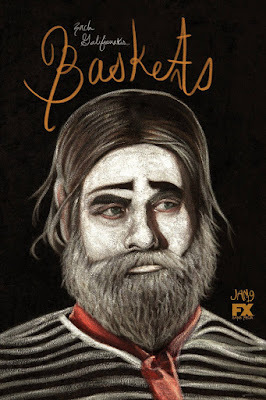 The second season of the FX comedy series "Baskets" premieres today, so here are the official trailer, images and poster for the new season. 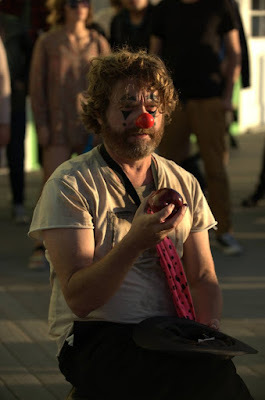 Zach Galifianakis ("The Hangover") returns as Chip Baskets, the man who wanted to be a clown, as he tries to escape Bakersfield after losing his job and Penelope. 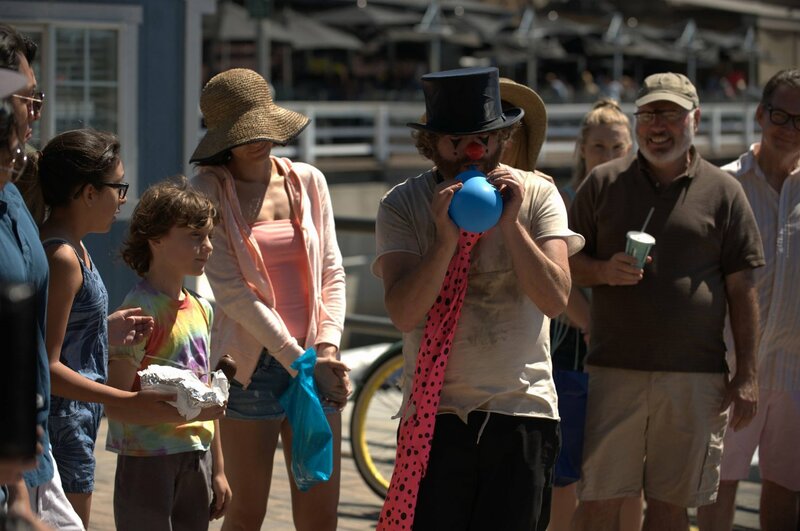 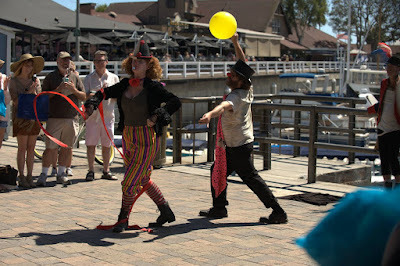 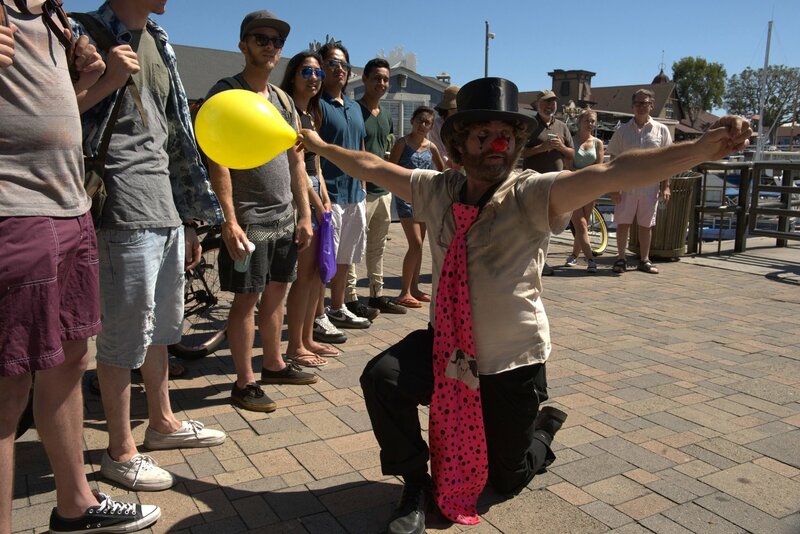 He arrives in Kettleman City where he finds work in a local elementary school, while also keeping his clown dream alive. Created by Galifianakis, Louis C.K. and Jonathan Krisel, the show also stars Martha Kelly, Louie Anderson, Tobias Jelinek and Mary Wiseman. 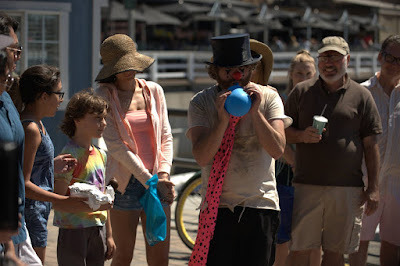 Check out the trailer, images and poster after the jump. 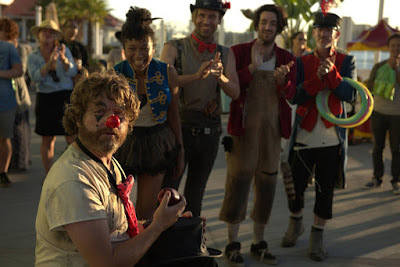 "Chip tries to escape Bakersfield after losing his job and Penelope. 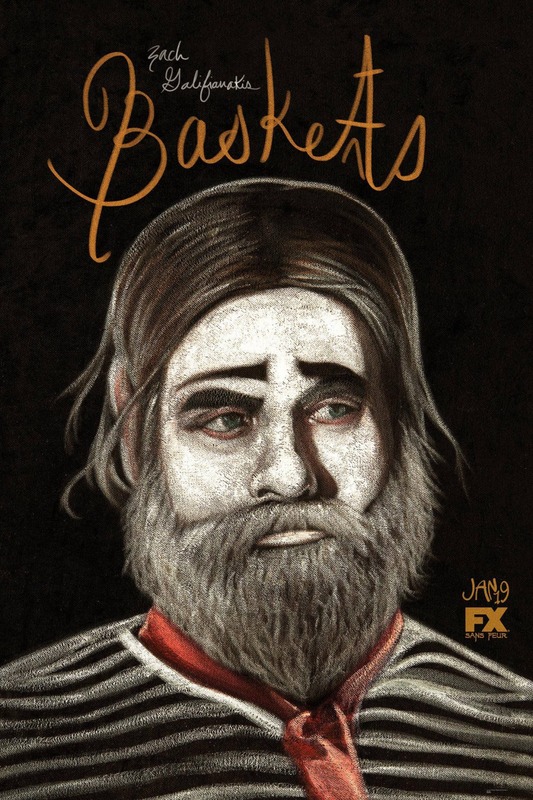 His twin brother's own marriage is also broken by his affection for Martha (Martha Kelly) and their mother Christine (Louie Anderson) finds romance in the second season of the comedy."